You know what they say about never trusting a skinny chef! 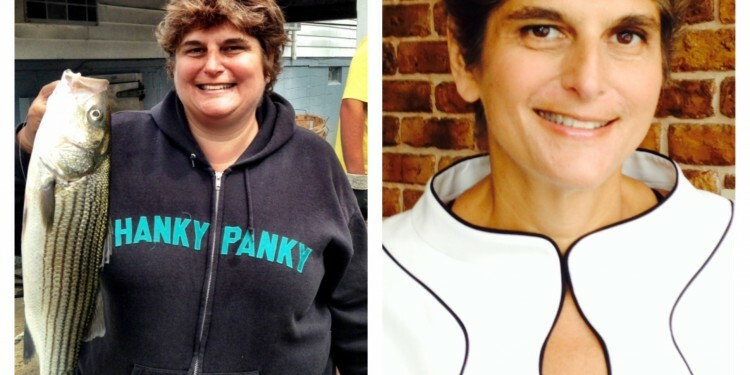 Well, after losing 160 pounds in 14 months, this chef is so totally transformed that even best friends and industry regulars don’t recognize her! And while she knows all about food and nutrition, in the end, it wasn’t exercise — or even a diet — that did it. 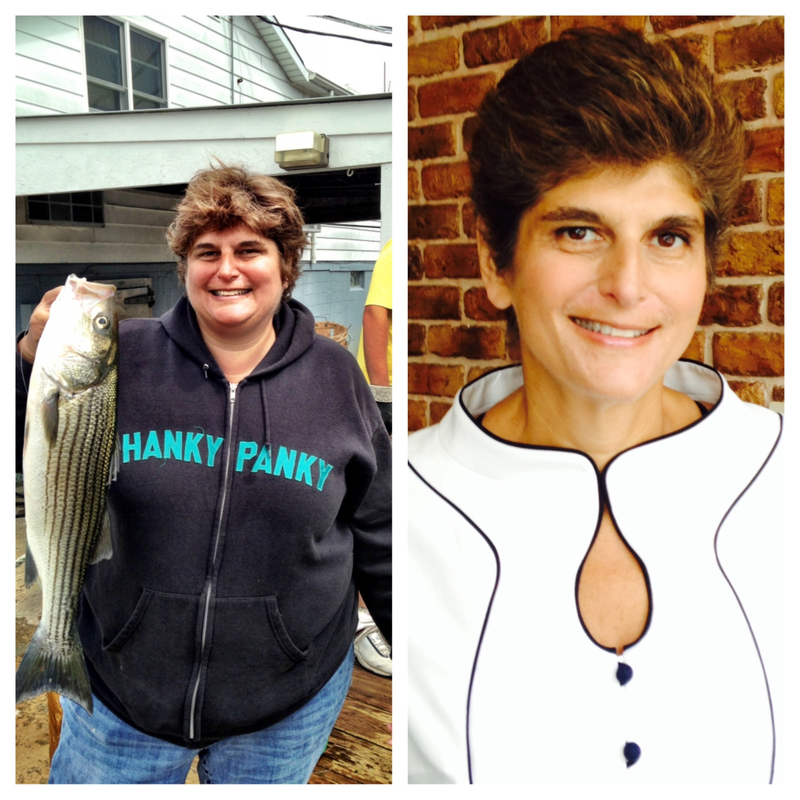 Find out about the surgery that Hank’s Oyster Bar chef/owner Jaime Leeds says saved her life. Leeds, chef and owner of a successful group of oyster bar/seafood restaurants in Washington, DC, has been a chef for almost 30 years. She’s also been close to 300 pounds for most of that time. “Working hard on my feet as a chef, lifting, in the heat, 17 hours a day, 7 days a week… That’s a lot over the years,” she explained. After developing arthritis in her knees and feet, the successful entrepreneur wasn’t enjoying the fruits of her labor. Instead, she was existing in a state of pain and depression. So when a friend told her about Duodenal Switch (DS) surgery, she took the suggestion seriously. According to Jennifer Whitlock (RN, MSN, FNP-C)*, the duodenal switch is a type of combined malabsorptive and restrictive weight loss surgery, which is in some ways like a gastric bypass as it decreases the quantity of food that can be accommodated by the stomach, but also decreases the number of calories that can be absorbed and used by the body as food bypasses part of the small intestine. The surgery claims to allow patients to lose weight without significantly altering their eating habits. On the operating table, Leeds’ stomach was cut down to four ounces and her absorption tube was shortened by two-thirds. So while she physically cannot eat as much, (Note: In the months post surgery, a patients’ stomach will stretch back somewhat. Leeds’ stomach is now at its maximum eight ounces.) she also now only absorbs 20% of the vitamins and minerals that she intakes. “I have to take 15 vitamins a day for the rest of my life,” she said. Leeds insists that this major medical intervention was her only hope of getting the weight off, and wants her story to be an inspiration for people who feel like they have no options left. But she cautions, “You still have to be careful and maintain your health. I am a chef, so food is important to me… I want to eat a lot of different foods, and I want people to eat a lot of my foods, (keep in mind that oysters are high in protein and zinc… and a dozen only have 110 calories!) but…” she wouldn’t wish her chronic pain and depression on anyone.